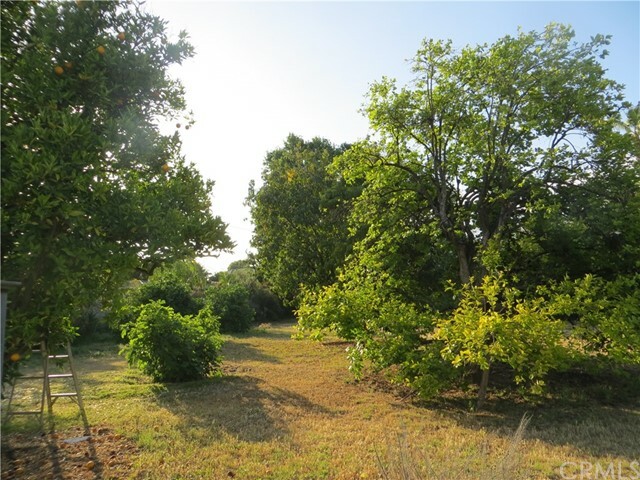 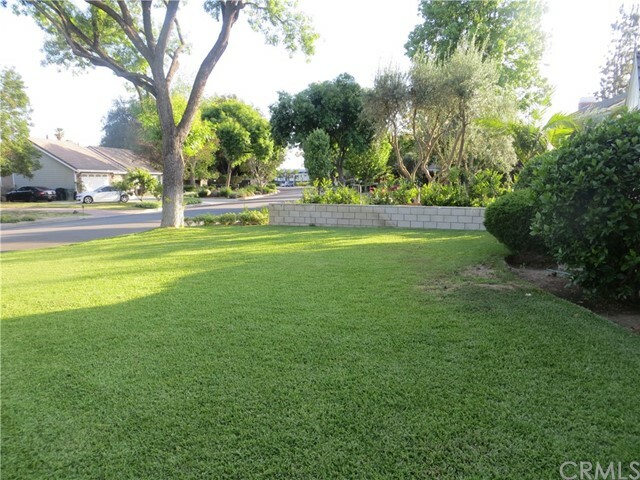 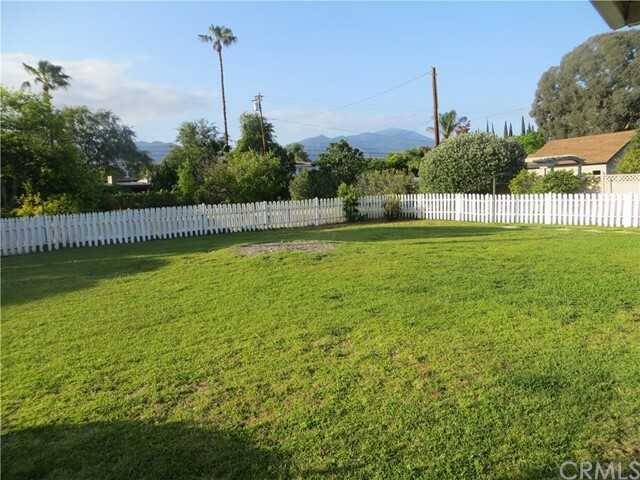 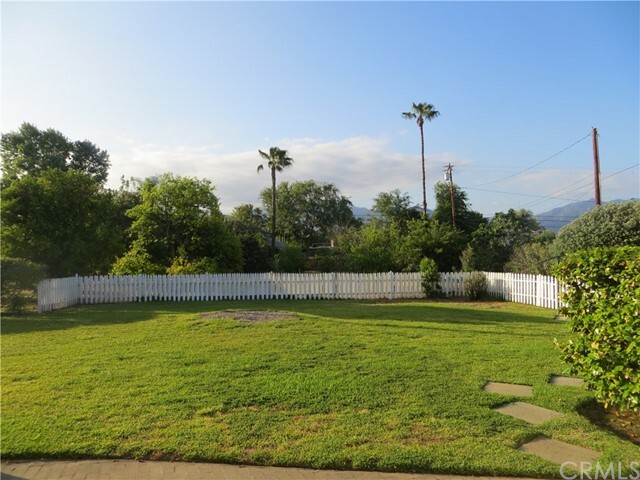 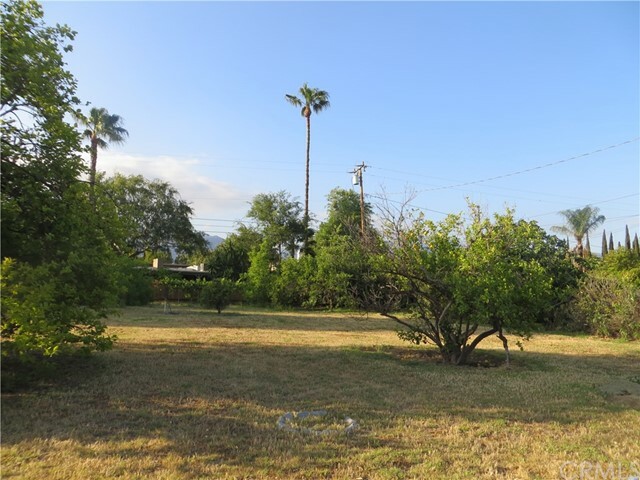 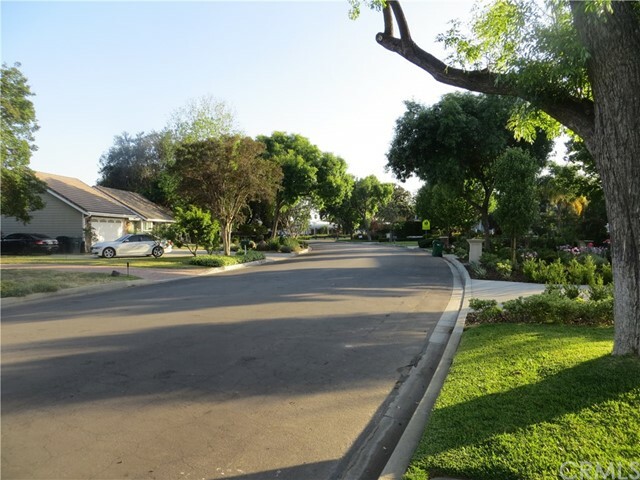 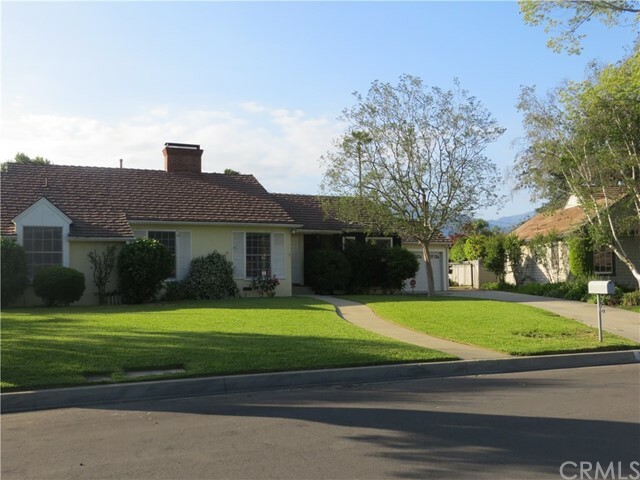 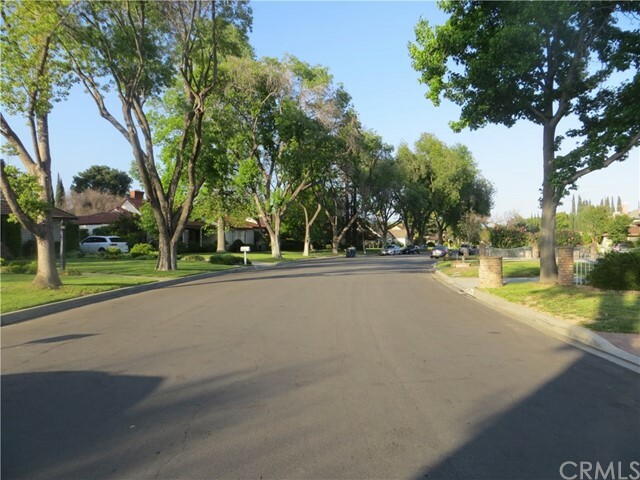 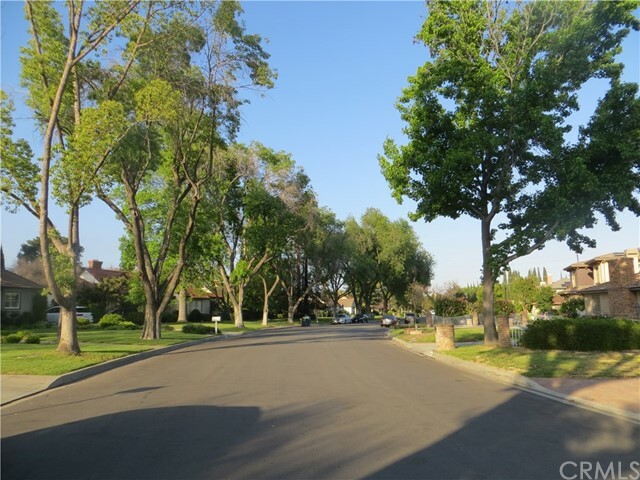 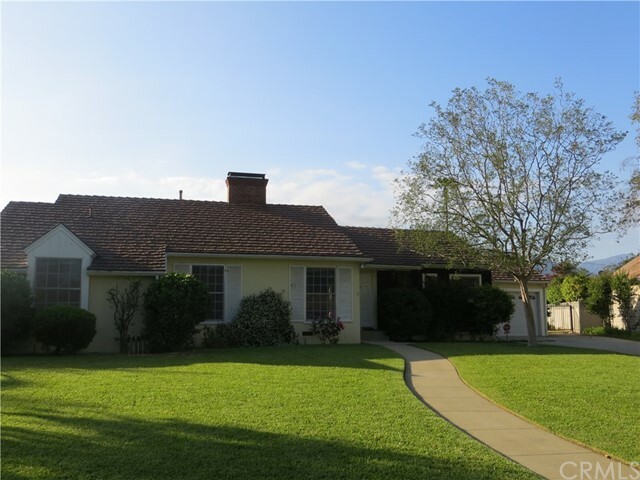 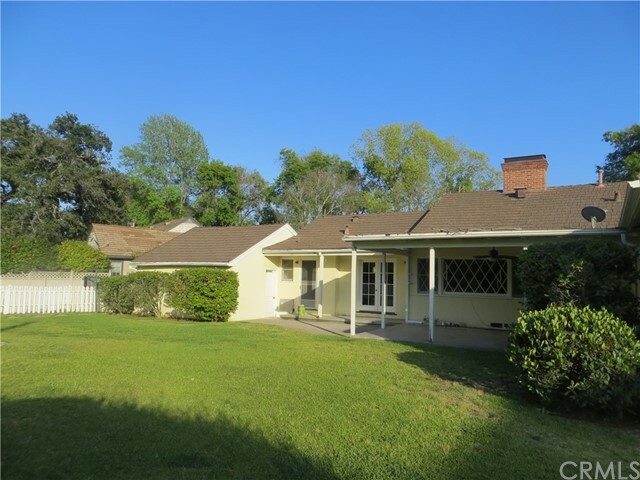 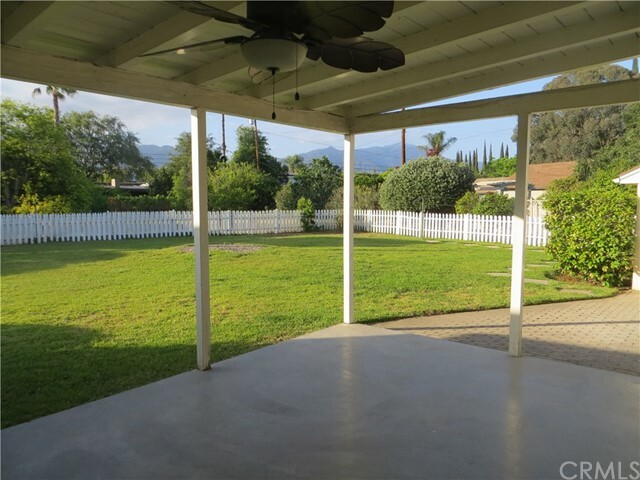 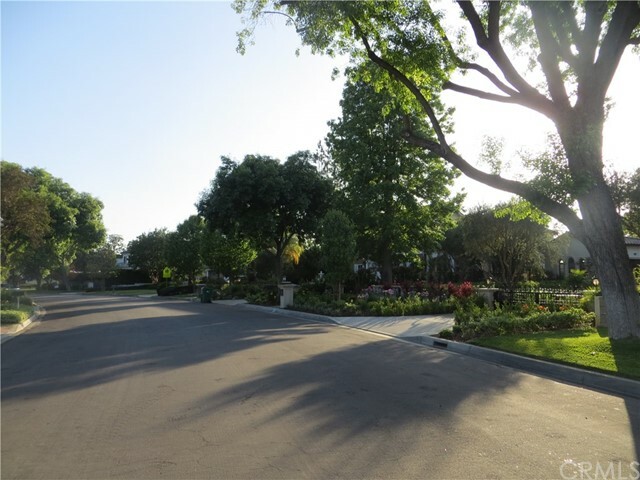 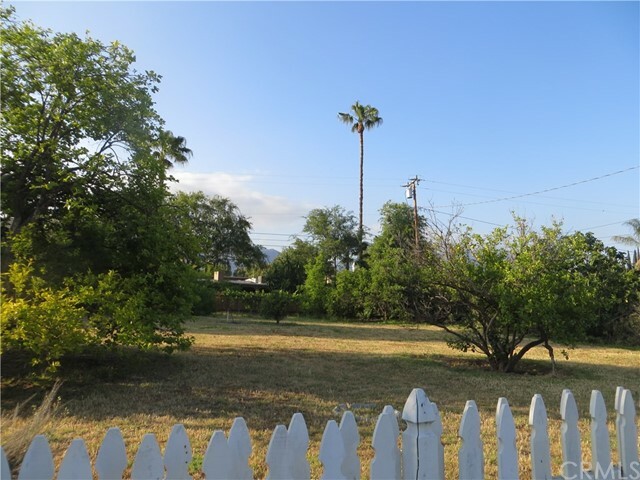 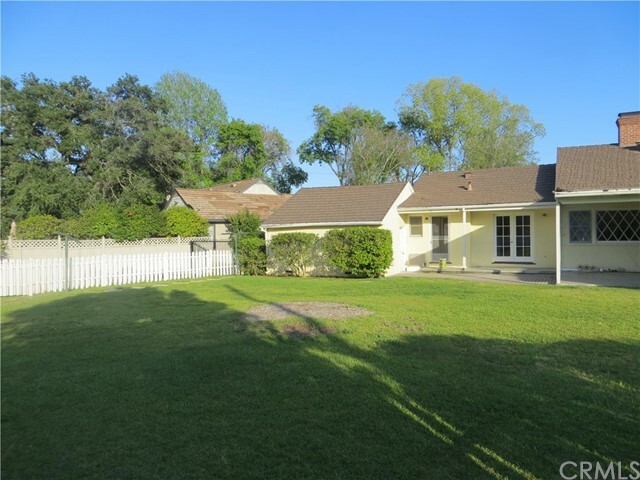 This beautiful huge lot property (118 X 268 ) is located on a tree-lined street and quiet nice neighborhood. 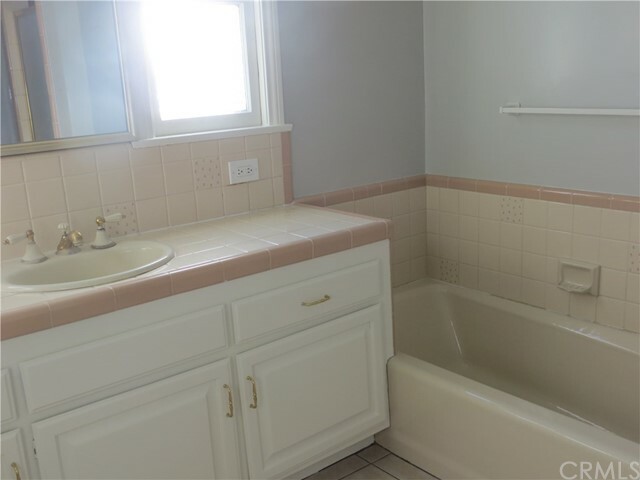 Owner will pay for water. 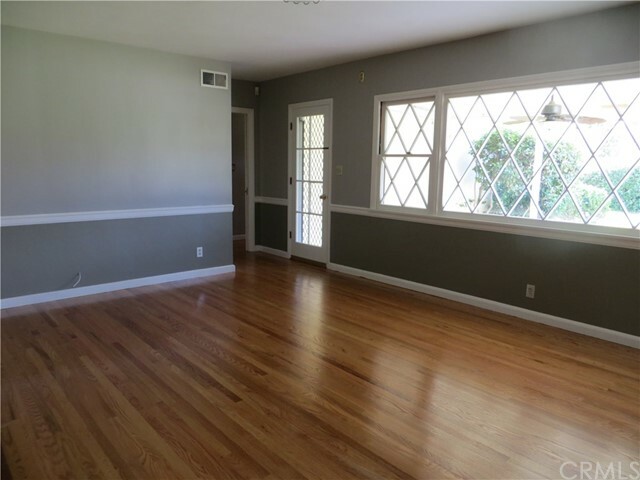 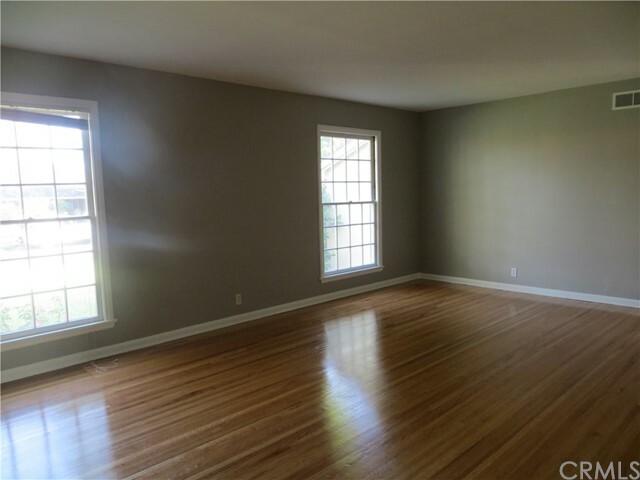 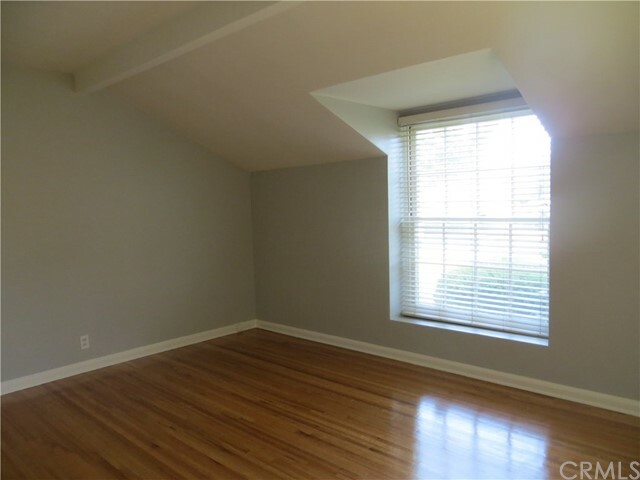 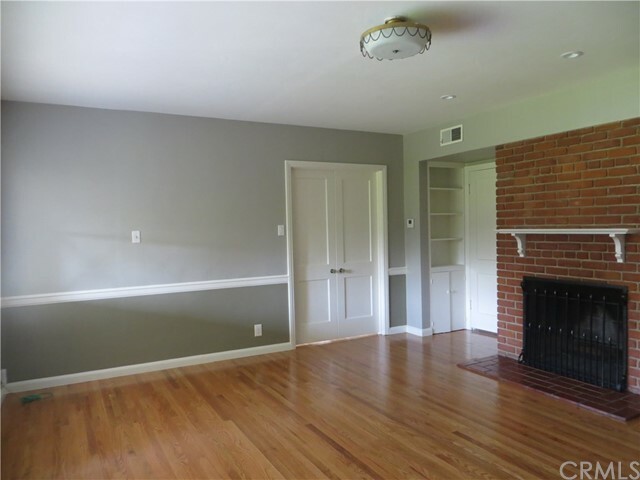 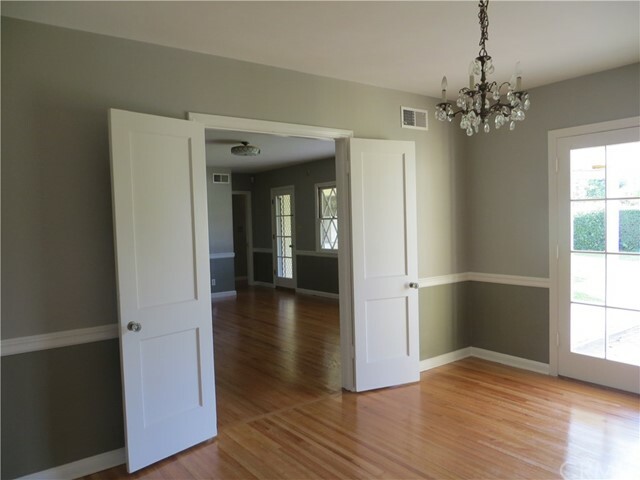 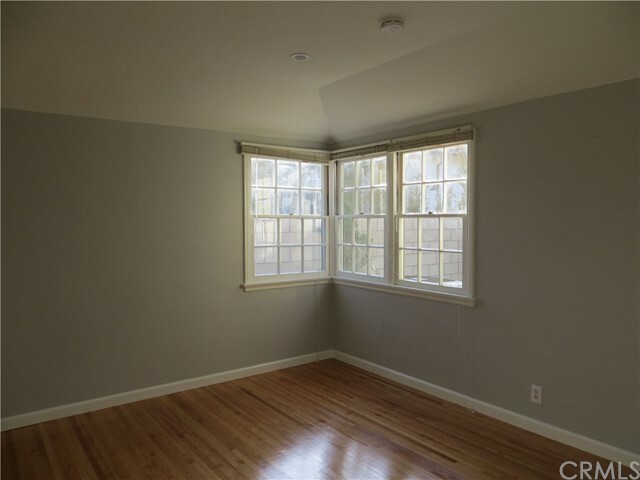 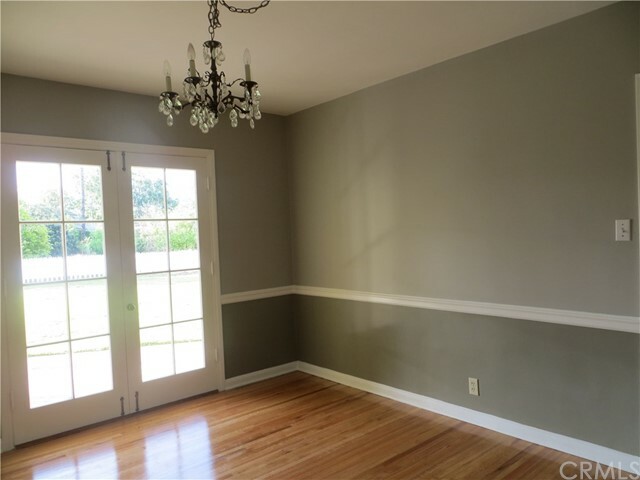 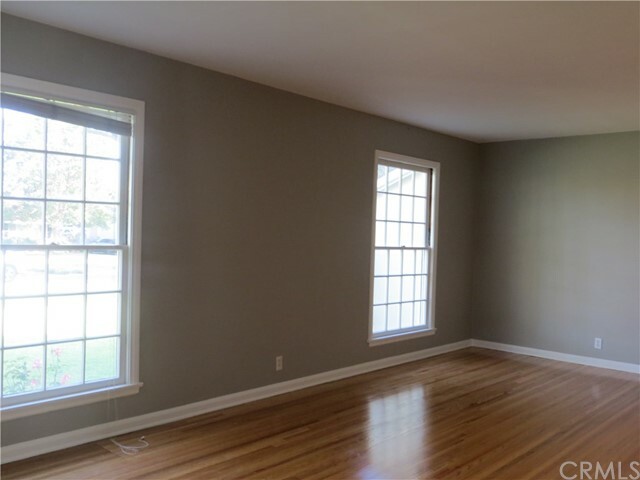 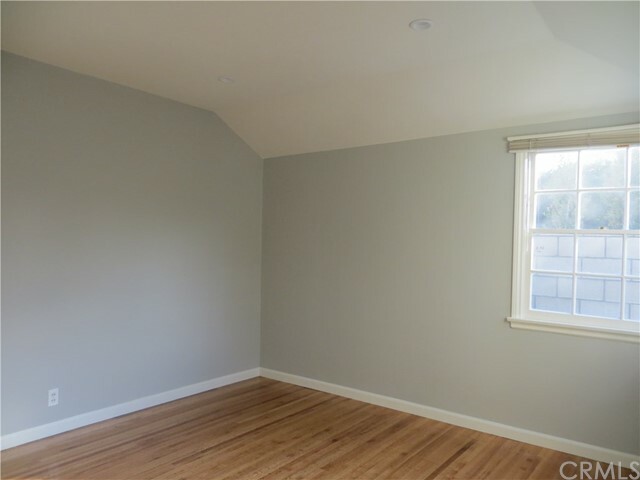 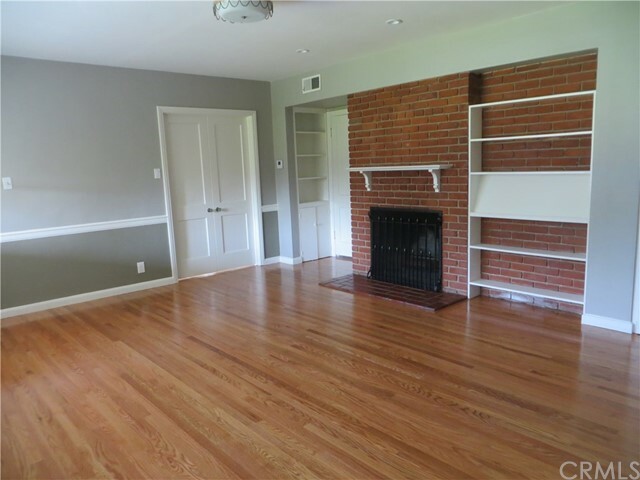 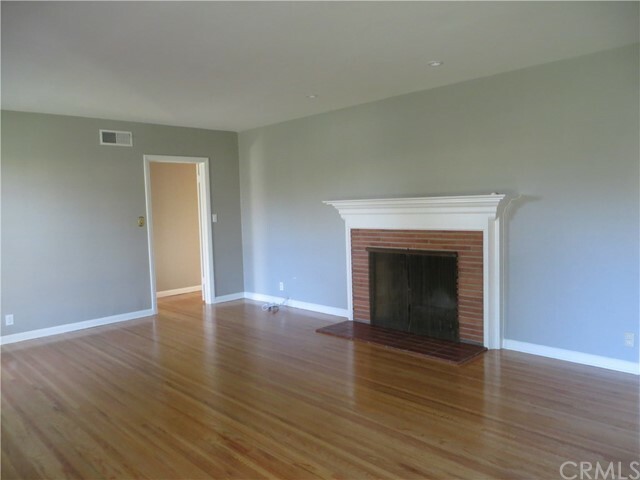 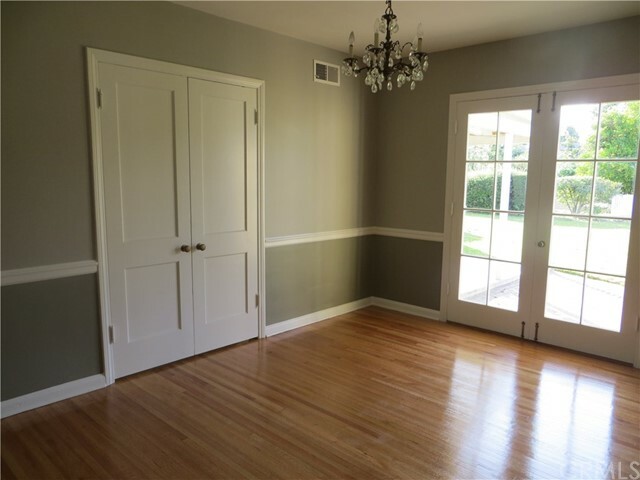 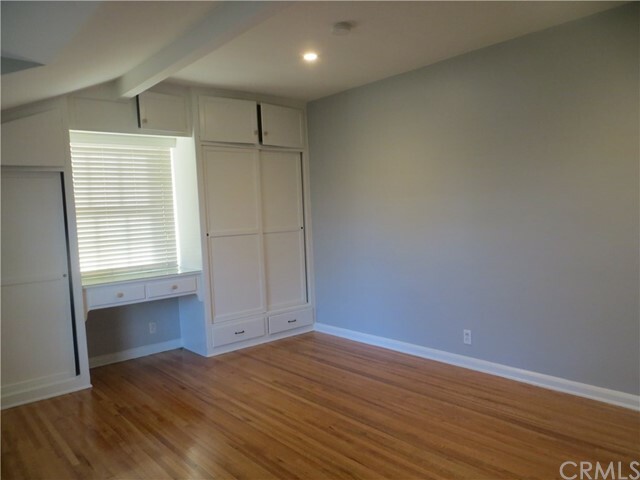 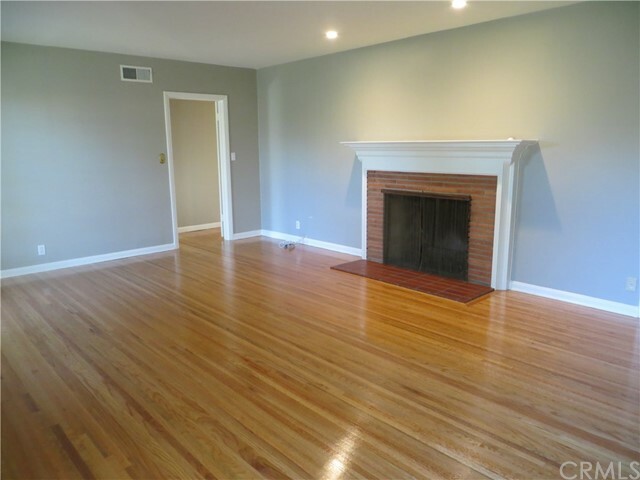 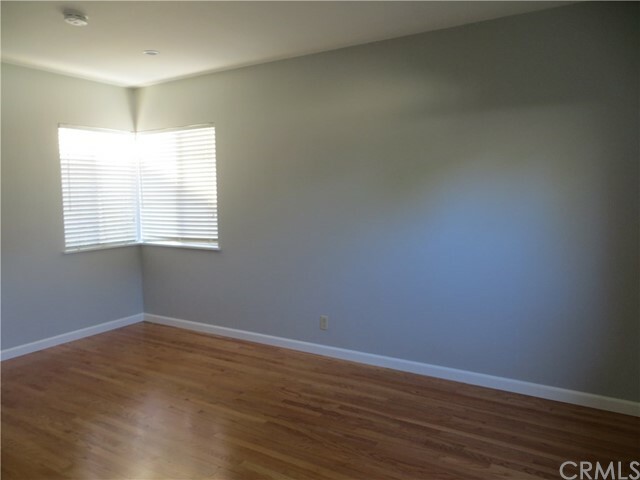 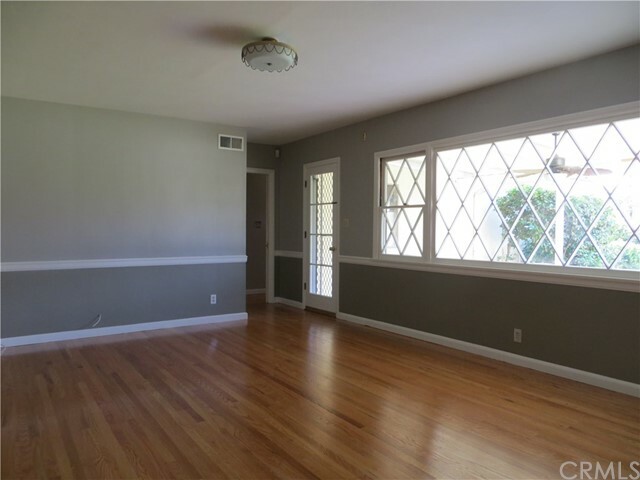 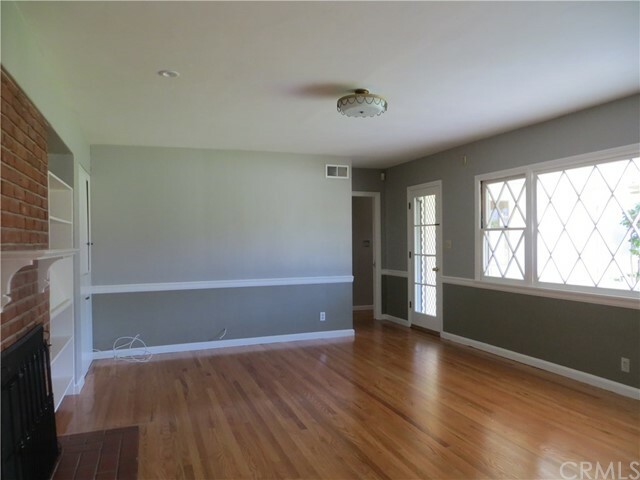 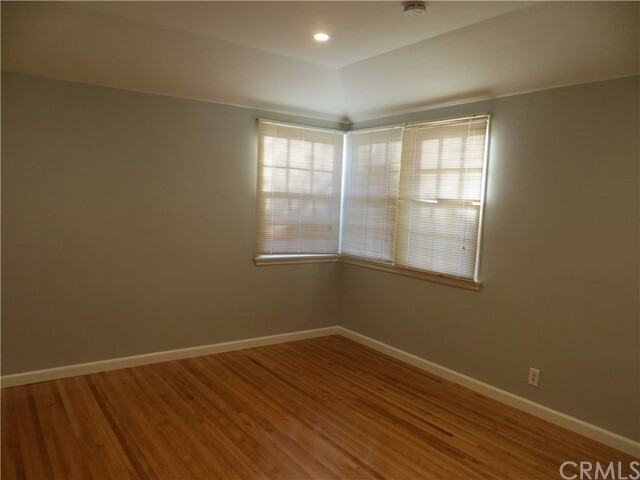 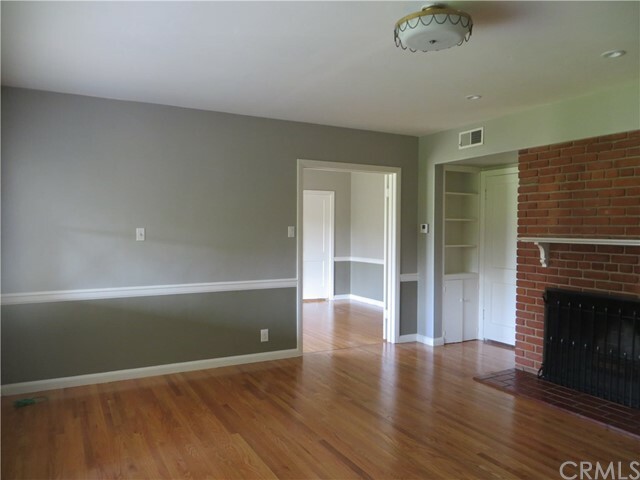 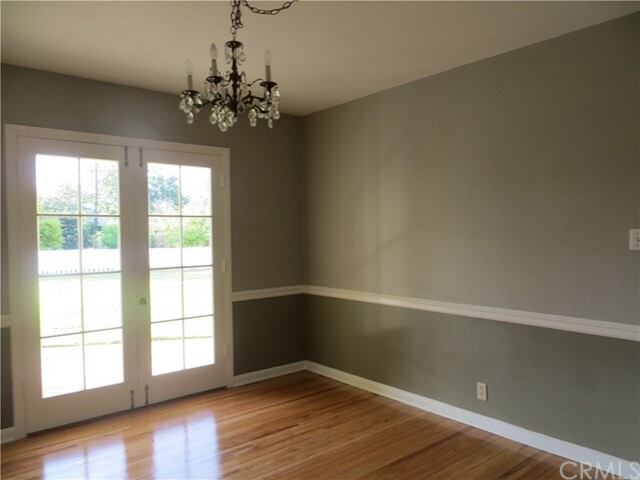 Living room, family room, formal dining room, 4 bedrooms 2.75.5 bath. 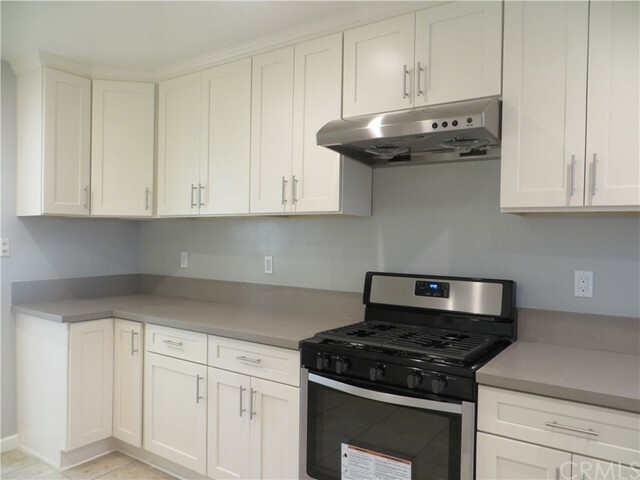 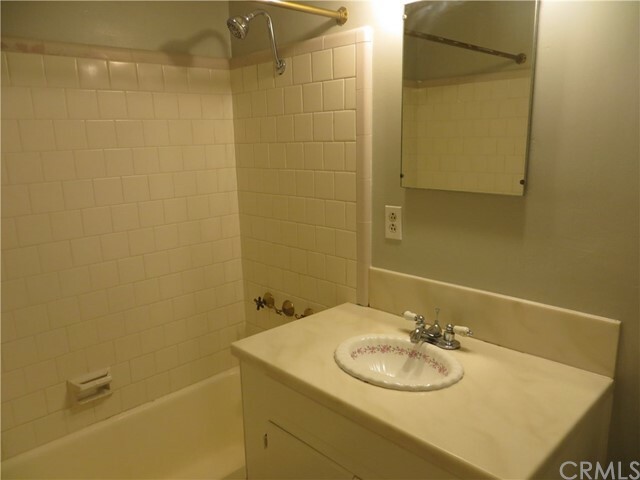 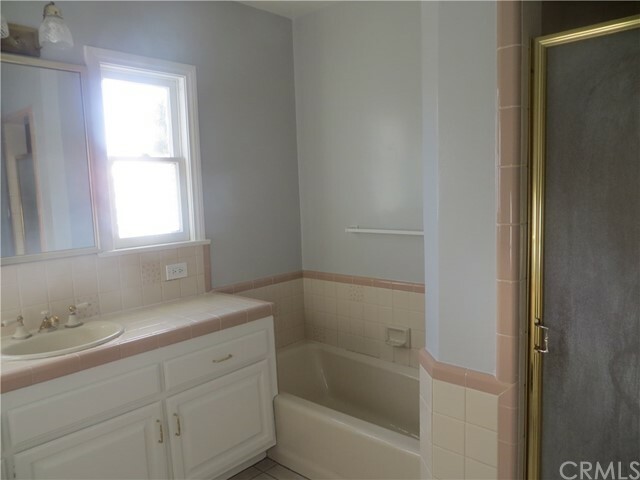 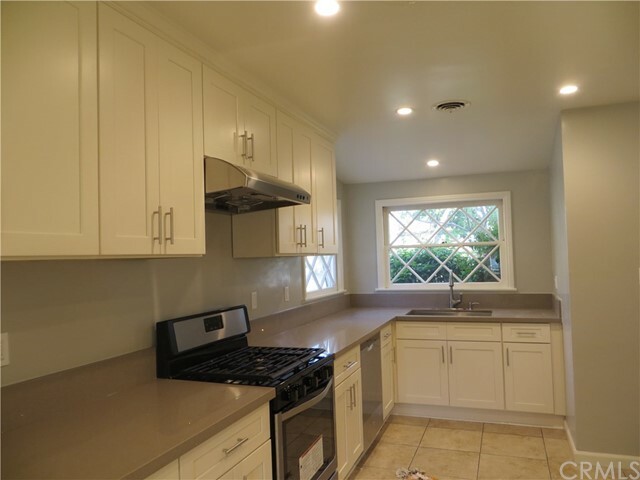 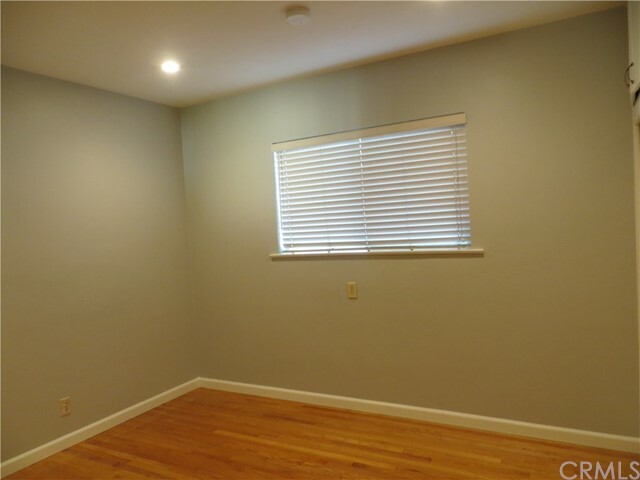 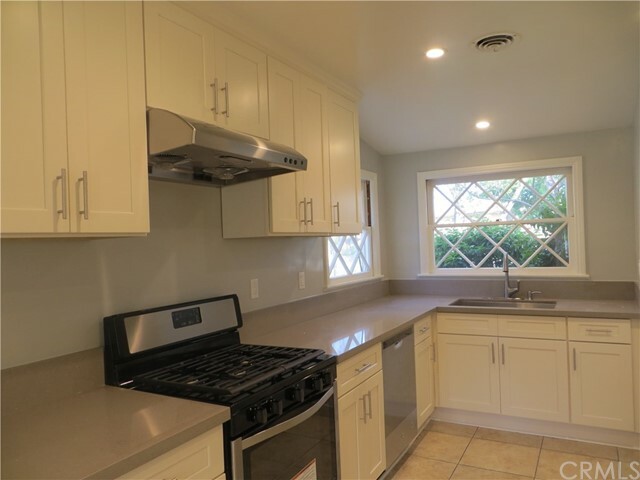 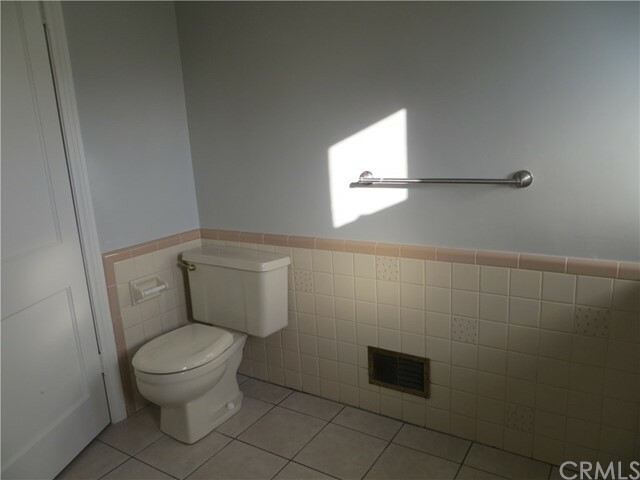 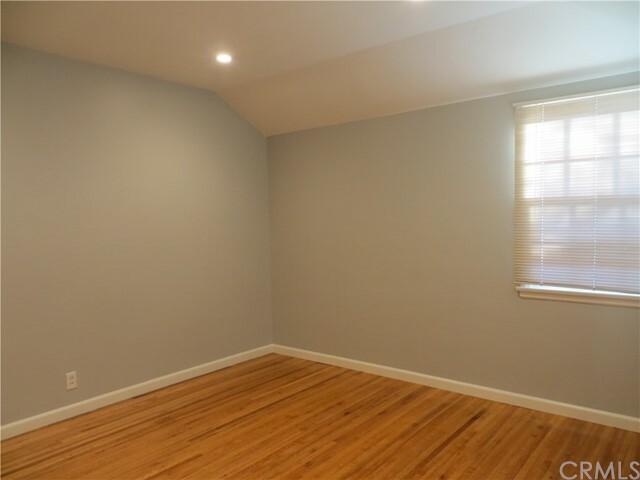 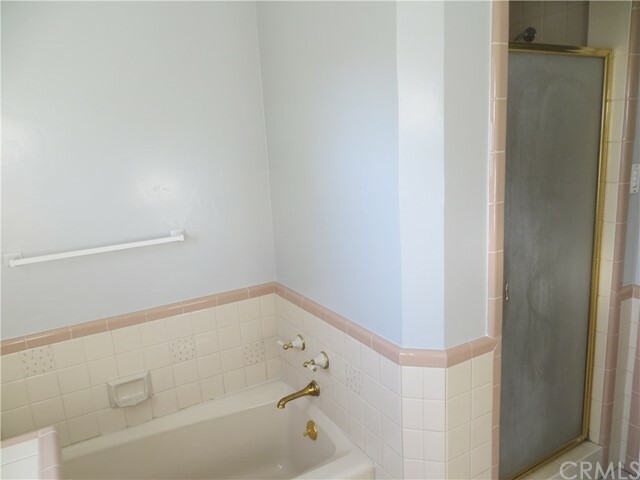 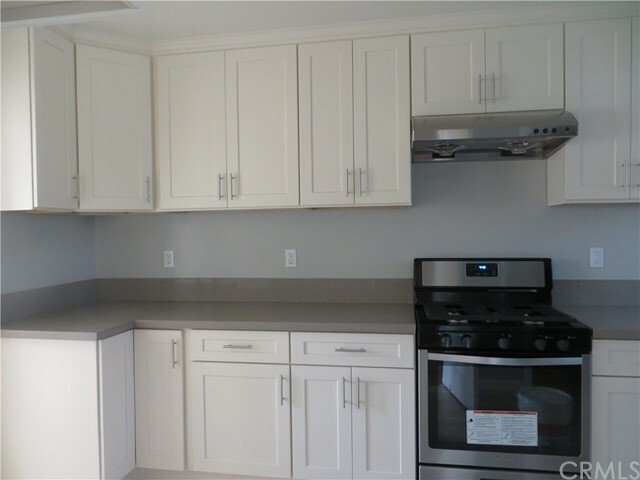 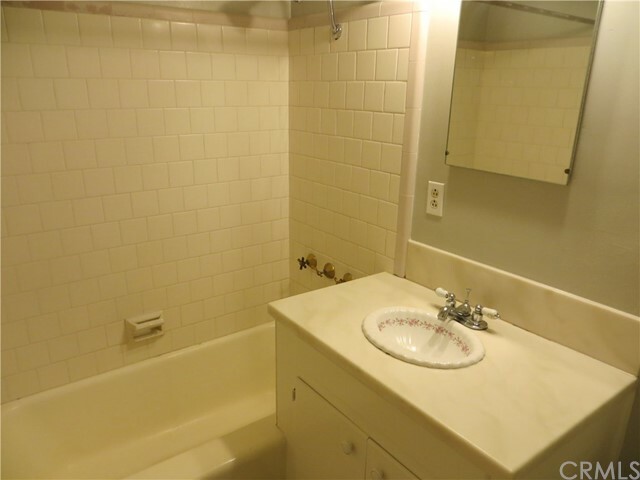 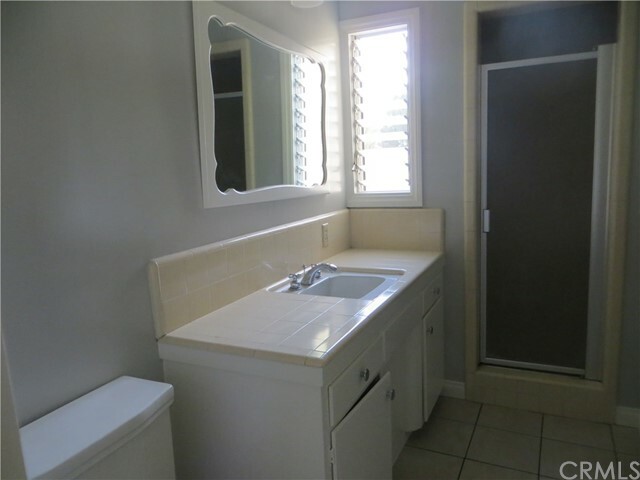 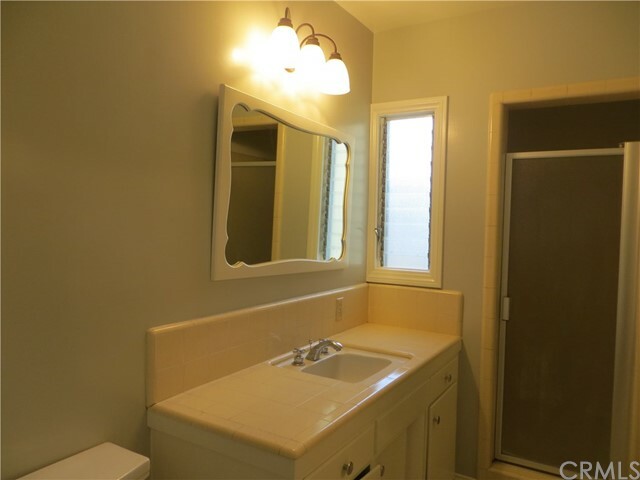 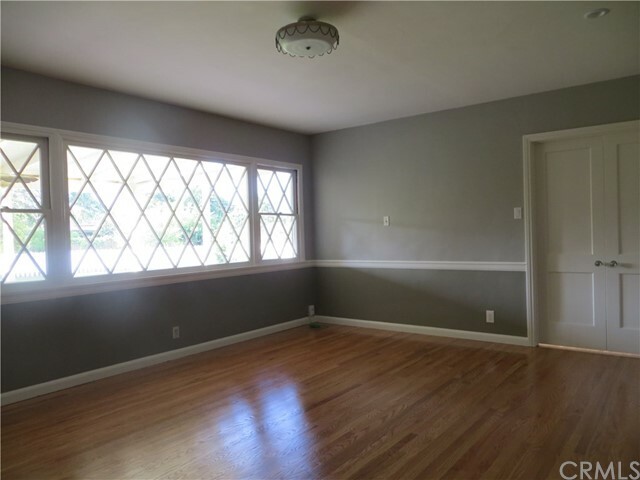 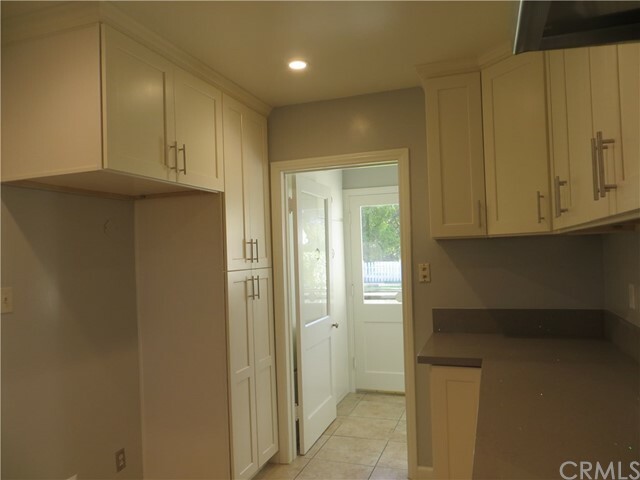 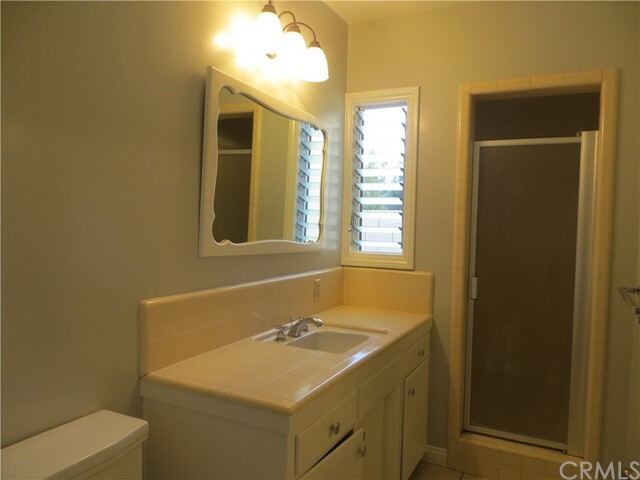 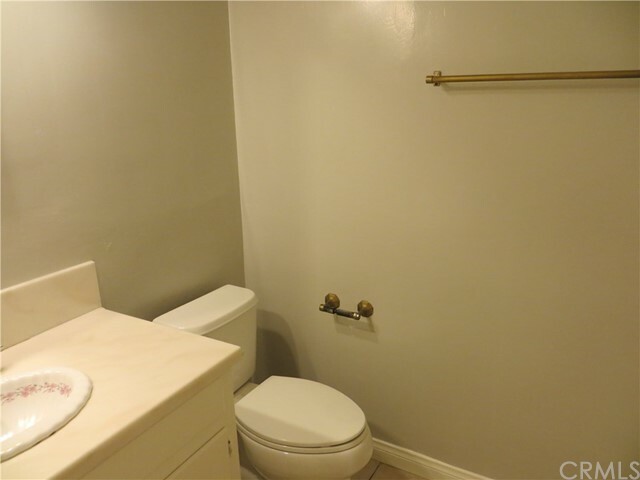 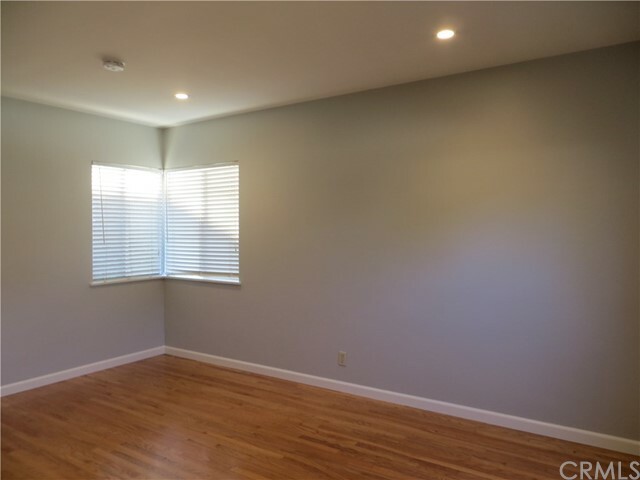 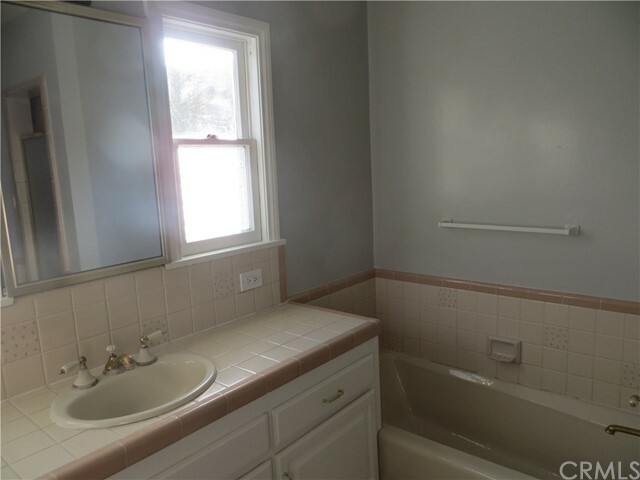 New paint and newly refurbished wood floors through the whole house, New recess lights in each room, New kitchen with new cabinets new counter tops new sink faucet, new stove, new dishwasher and new exhaust fan. 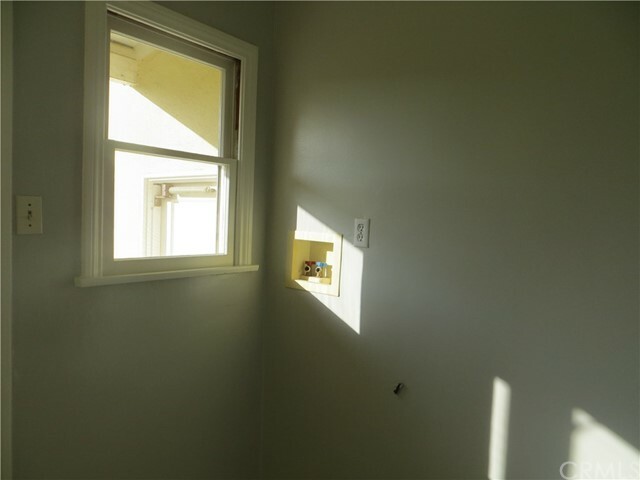 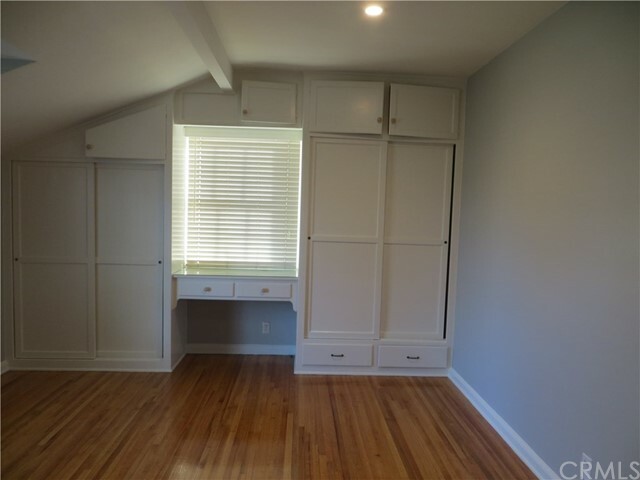 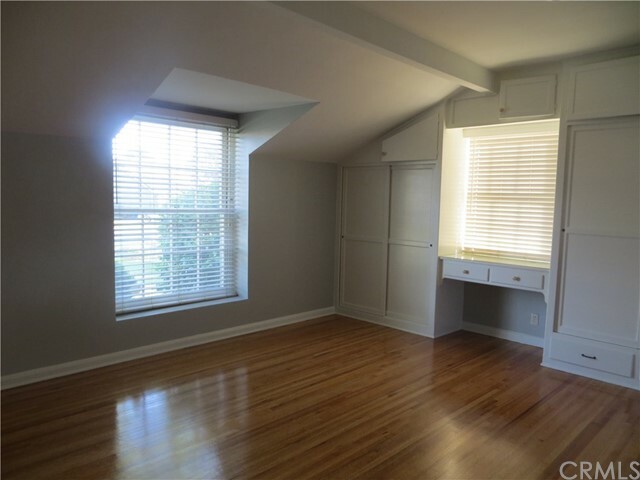 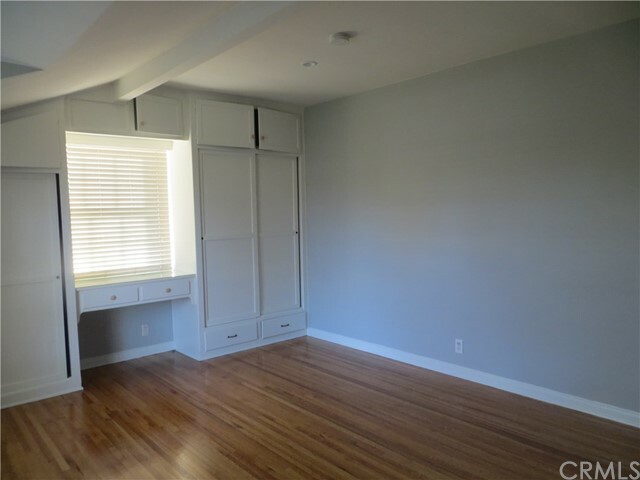 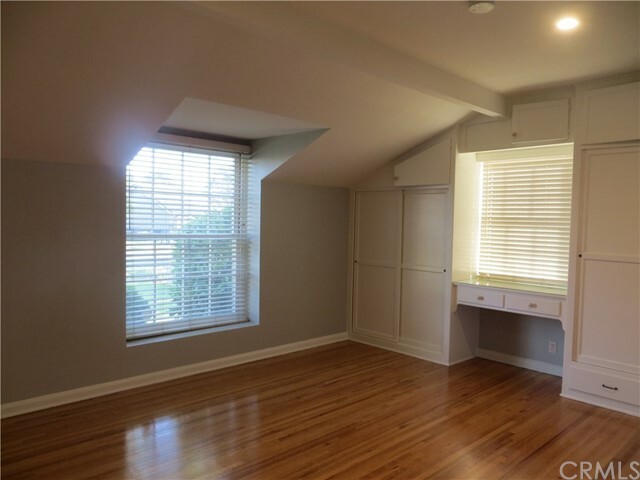 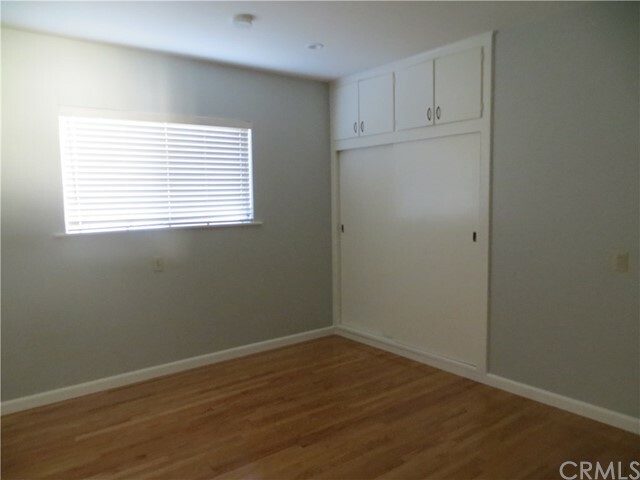 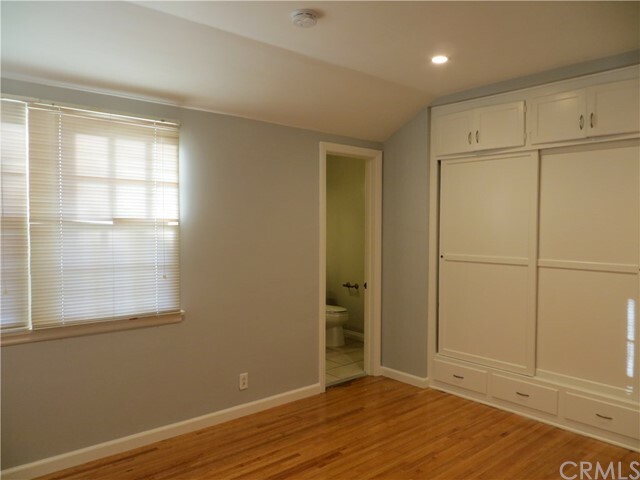 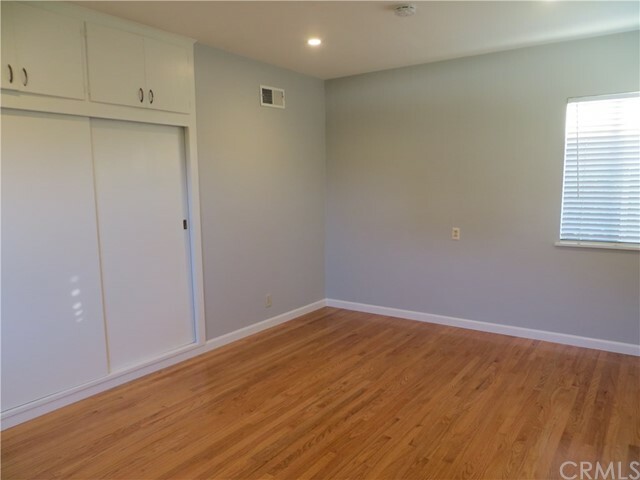 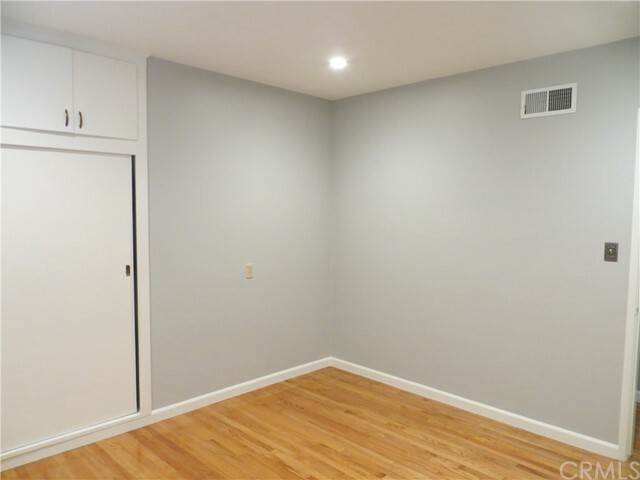 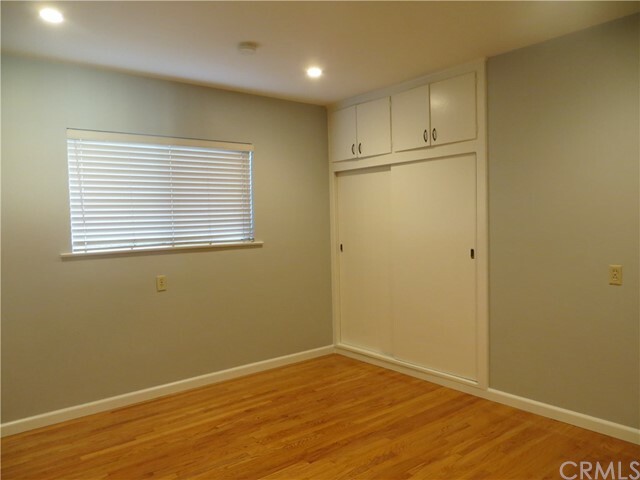 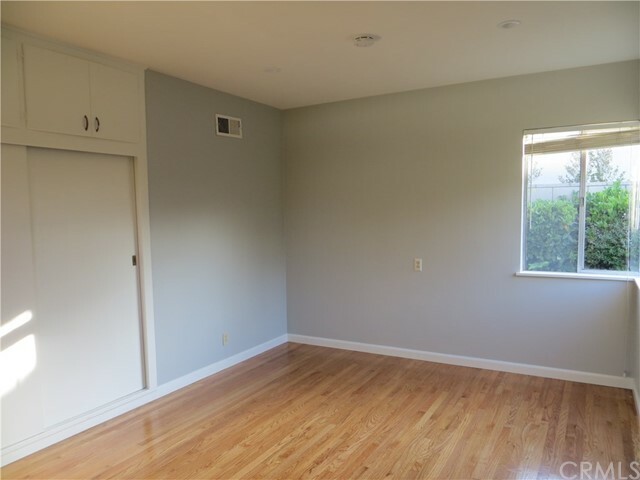 Central Air, individual laundry room, whole house shows brightly and airy. 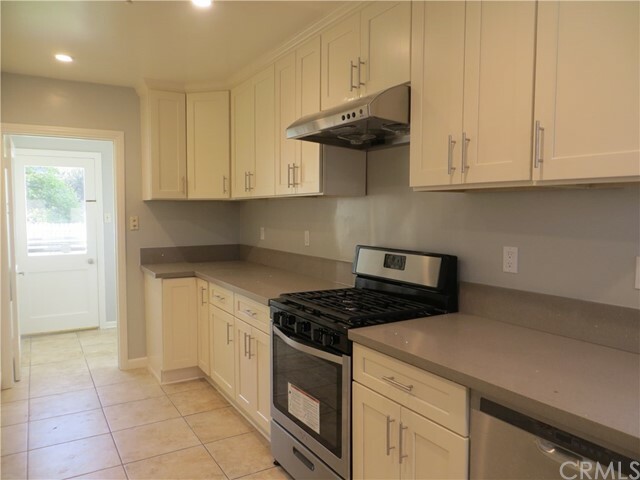 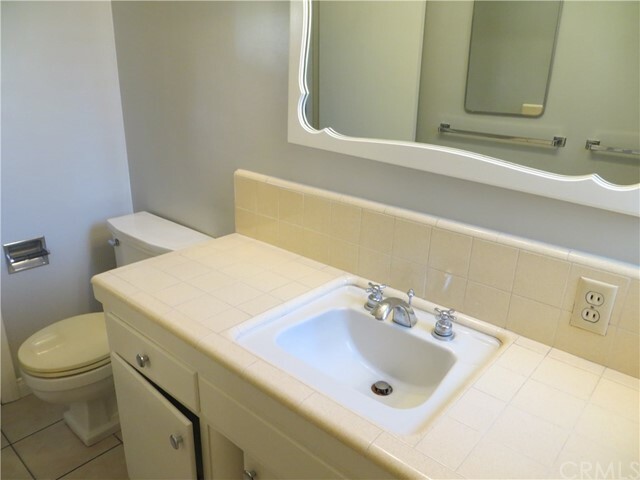 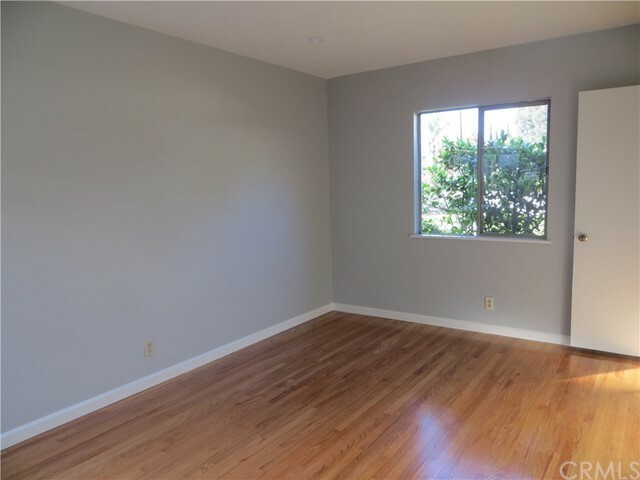 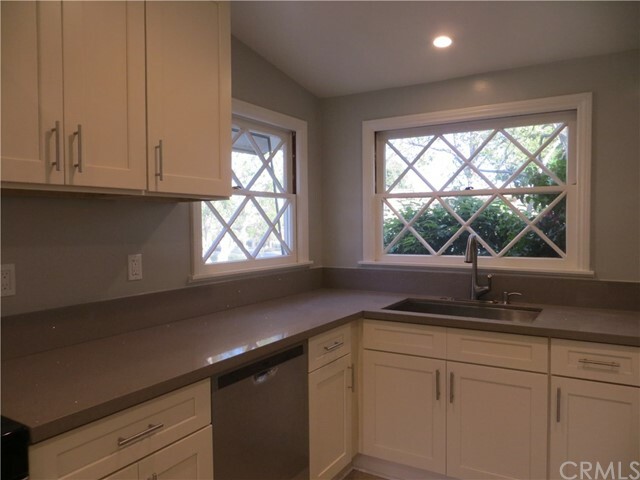 It's in very convenient location, there are only a few houses away from Longley Way Elementary School, and close to bus station. 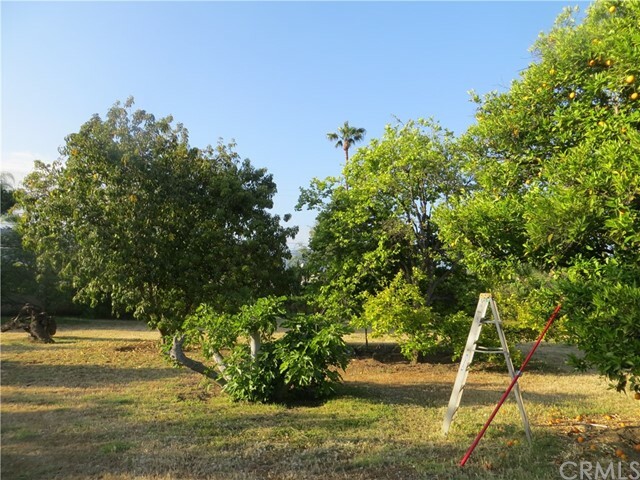 There are many fruit trees in the backyard.